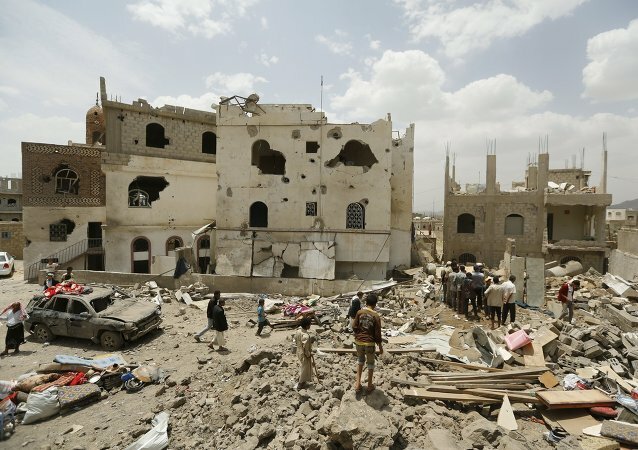 The United States is considering additional measures to support the Saudis in their assault on Iran-backed Houthi rebels in war-ravaged Yemen. Washington already provides intelligence and aerial refueling of combat aircraft to Saudi forces, but are now considering more aggressive support measures. 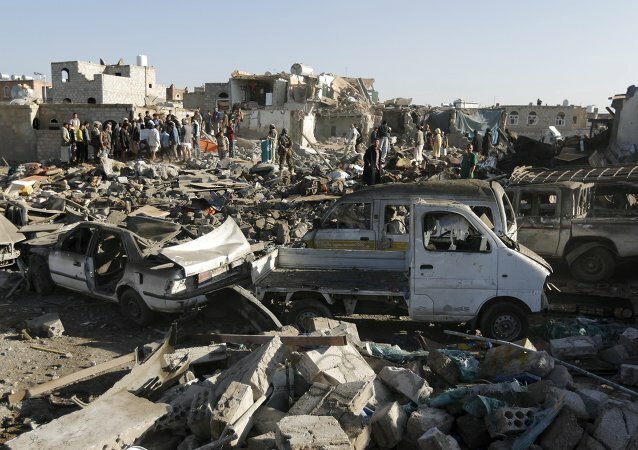 United Nations Secretary-General Ban Ki-moon on Monday called for a full investigation into an Arab coalition airstrike in Yemen that damaged a UN compound and injured a guard in the city of Aden. A Houthi military convoy en route to the city of Aden in southern Yemen has reportedly been attacked by Saudi-led air forces. 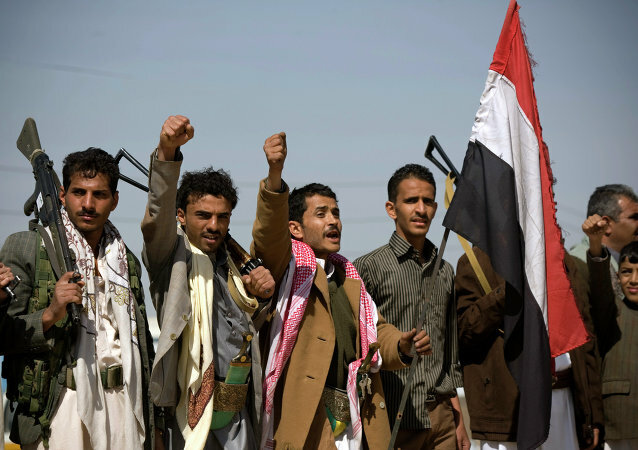 Yemeni Houthi militants have seized an airport in the central Yemeni war-torn town of Taez, Al Jazeera reported on Sunday. At least five people have been killed and 13 more injured in armed clashes between rival militant groups at the Aden International Airport in southern Yemen.